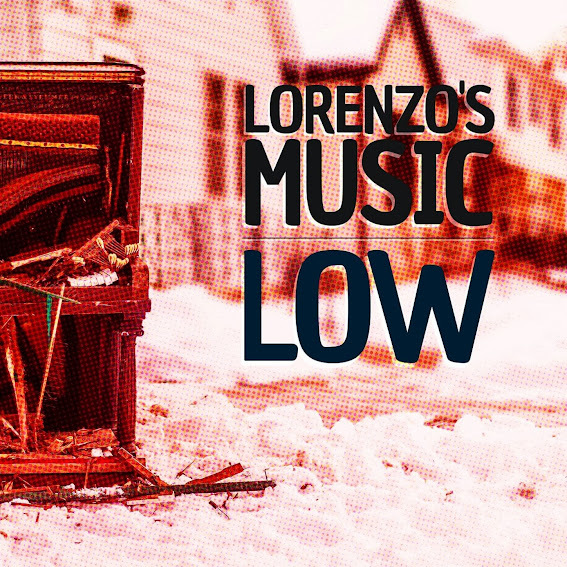 Lorenzo's Music - Cover image for the single "Low"
We talk with Tom's band Lorenzo's Music. Here are the notes Doug took during the show. Mark was in Insanity A.D.! Eric has been in every band in Madison. Tom is getting into Mark Robson, which has lots of horns.